Johnson probably was instrumental in obtaining Mac Wallace’s security clearance at the level of “SECRET”, which was required for him to work at TEMCO. This was no small feat since the recipient was a convicted murderer. I say “probably” because I could uncover no document suggesting that Lyndon Johnson was involved in obtaining Mac Wallace’s security clearance. The evidence is circumstantial, which only partially diminishes its importance. This entry was posted in Presentations on November 22, 2016 by joanmellen. 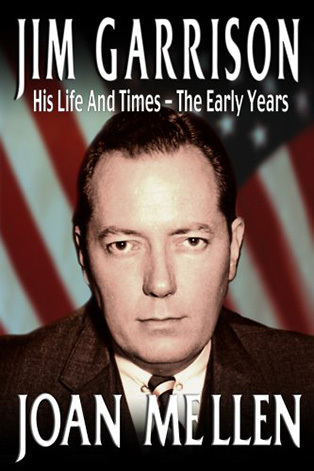 From the moment he began his investigation in 1965, Jim Garrison has been attacked and discredited in the media and elsewhere, even here a year ago when he was accused by the Louisiana Historical Association at their annual meeting of “outing” Clay Shaw, a falsehood. In the eighteen years that I’ve been working on the Garrison case, none of the charges against Garrison have turned out to be valid. Jim Garrison would never have subverted a witness, and would never have fed Perry Russo the identification of Clay Shaw under sodium pentothal. He would never have accepted that Clay Shaw was the “Clay Bertrand” who summoned Dean Andrews to Dallas to defend Oswald unless he had massive evidence. 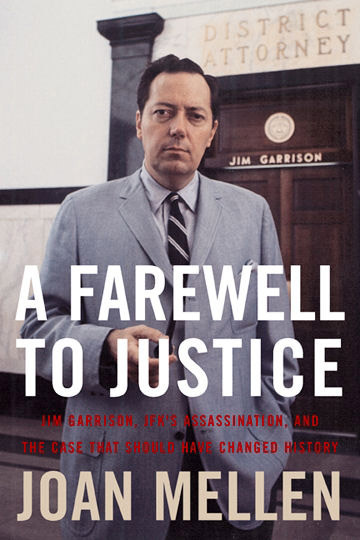 I met Jim Garrison in New Orleans two months after Clay Shaw was acquitted for participating in a conspiracy to murder President Kennedy. It was May 1969. 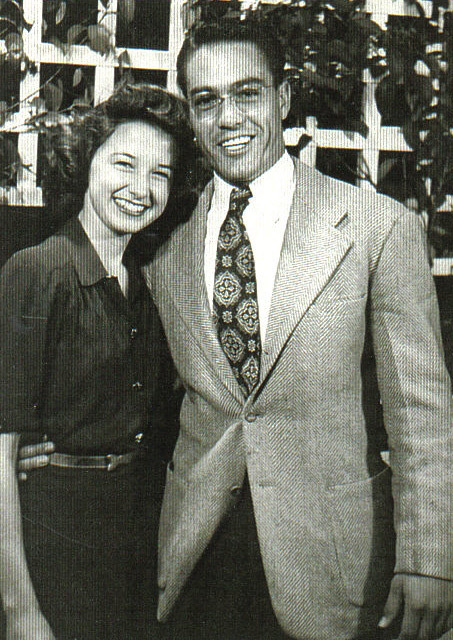 Garrison had invited my husband, Ralph Schoenman, and me to New Orleans because Ralph, who had been living in London, sent him the Paese Sera newspaper articles about a CIA front in Rome to whose board of directors Clay Shaw had been named. 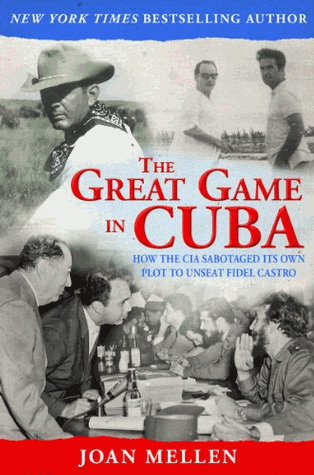 Shaw had been recruited in New Orleans by a Hungarian named Ferenc Nagy who himself had been recruited for CIA by Frank Wisner, an early chief of the clandestine services. There’s a CIA document describing Wisner’s recruitment of Nagy. This entry was posted in Presentations on October 20, 2015 by joanmellen. Joan Mellen discusses the Central Intelligence Agency’s (CIA) relations with the House Select Committee on Assassinations, which met from 1976-79 to investigate the murders of President John F. Kennedy and Martin Luther King, Jr. 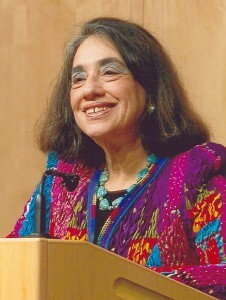 Professor Mellen argued that the CIA had covert influence over the committee and the writing of their final report. 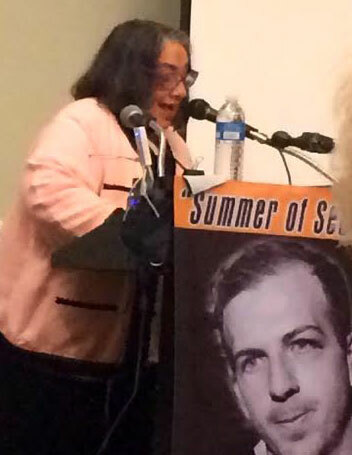 She spoke at a conference on the 50th anniversary of the release of the Warren Report hosted by the Assassination Archives and Research Center. This entry was posted in Presentations on November 12, 2014 by joanmellen. Larry Hancock suggested that the theme of this conference might be a much neglected-issue faced by writers on the Kennedy assassination: What constitutes reliable evidence? How do we recognize it? How then do we interpret its meaning? Would the evidence we present be acceptable in a court of law? When is historical evidence even stronger than information emerging at a trial? In the case of the book I am writing about Mac Wallace, and no project presented more evidentiary problems to me than the story of Mac Wallace – I had to raise this question: does someone’s having sworn to tell the truth before a grand jury mean that what he said was reliable? Did it constitute evidence? What if this were your only witness? 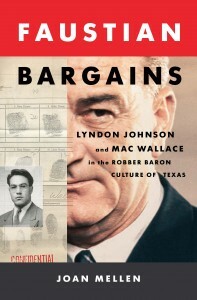 When the accusations that he had been Lyndon Johnson’s hit man were made, Mac Wallace had been dead for thirteen years. Should historians have taken the charges leveled against him seriously? I’m talking about self-described Texas wheeler-dealer and con man Billie Sol Estes, who is the source and the only source that I could discover, for the claim that Mac Wallace had been a hit man, henchman, and serial killer under the command of Lyndon Johnson, first as a U.S. Senator, and then as a Vice-President, and then as President. This entry was posted in Presentations and tagged JFK Lancer group, November In Dallas Joan Mellen on December 3, 2013 by joanmellen. Many in this room could recite a litany of films that have played a role in illuminating history while advocating social change: “The Grand Illusion,” “All Quiet On the Western Front,” “Gentleman’s Agreement,” Oliver Stone’s own “Platoon” and “Born On The Fourth of July.” But “JFK” is different: “JFK” became an ACT of history. From revealing the truth about the Kennedy assassination, and “JFK” does that, accurately, despite CIA’s efforts to say otherwise, Oliver Stone’s film went on to become a historical event in its own right. Stone’s film restored interest in the Kennedy assassination to new generations, people born too late to be susceptible to the obfuscations of the Warren Report and the confused Report of the House Select Committee On Assassinations with its emphasis on the Mafia. That we know. What “JFK” did that is even more remarkable was to make possible the revelation of truths behind American power that had previously been concealed from the public. Oliver Stone’s “JFK” revolutionized the writing of American history of the second half of the twentieth century. This entry was posted in Presentations and tagged JFK and Its Historical Significance, Joan Mellen Oliver Stone, the truth about the Kennedy assassination on November 4, 2013 by joanmellen. Address at “Passing the Torch: An International Symposium On The 50th Anniversary of the Assassination of President John F. Kennedy, held at the Cyril H. Wecht Institute of Forensic Science and Law. I began my work on the Kennedy assassination by studying the Garrison investigation. Since 2005 I have attempted to bring Jim Garrison’s findings up to date utilizing the CIA, FBI and other agency releases that came to the National Archives after the passage of the John F. Kennedy Records Collection Act in 1992. For this, the 50th anniversary of the Kennedy assassination, “A Farewell To Justice” was reissued with a 90 page update. I’ve also written three other books that flowed from my work on the Garrison case. They were all influenced by Jim Garrison’s suggestion that we examine the activities of CIA and its role in American political life. 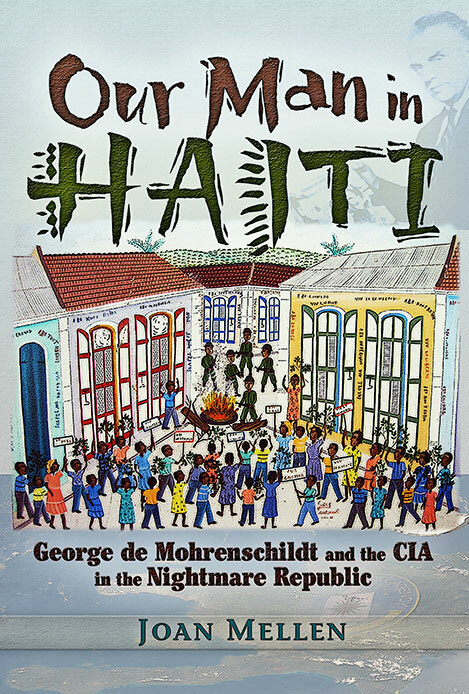 “Our Man In Haiti” focuses on Lee Harvey Oswald’s CIA handler in Texas, George de Mohrenschildt, a figure parallel to Clay Shaw in New Orleans. Among the curiosities at the National Archives are two brimming Office of Security files of documents and clippings dating from 1967, the time of the Garrison investigation. These materials are all about Garrison’s prosecution of Clay Shaw. Yet the file jackets read not “Jim Garrison,” “Garrison case” or “Clay Shaw.” Rather, they’re marked “George de Mohrenschildt.” For CIA, these figures served similar functions. 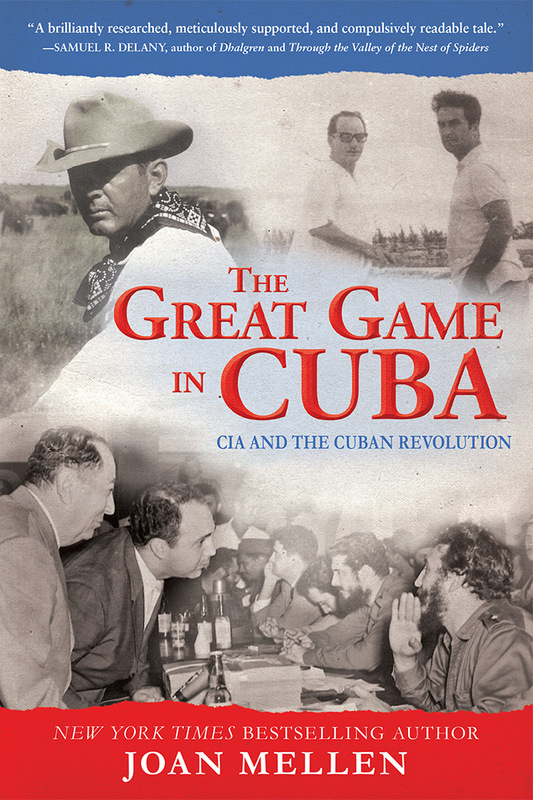 The Great Game In Cuba examines CIA’s handling of the anti-Castro efforts. Following Jim Garrison’s hypothesis that CIA had something to do with the Kennedy assassination, it examines the politics of the Agency right before and after the JFK assassination. President Kennedy was furious to discover that CIA was making policy. I attempted to uncover the Agency’s political views, what policies they supported. The third book is set in Texas and is about Mac Wallace, who has been accused of being a hit man and murderer under the sway of Lyndon Johnson. Every author who writes on the subject of the Kennedy assassination today draws on the profusion of documents in the archives, myself included. Although these writers rarely tip their hats to Jim Garrison in gratitude, they should. Were it not for Garrison there would have been no Oliver Stone movie, “JFK” since its focus is on the Garrison case. Were it not for the outcry inspired by this film, there would be no JFK Act, and therefore no profusion of documents. JFK provoked a resurgence of interest in the Kennedy assassination, and more doubts about whether the Warren Report had any validity at all. When a grand jury indicted Clay Shaw based significantly on the testimony of Garrison witness Perry Raymond Russo, it was, Garrison said, the first blow struck to the Warren Report. Garrison was the first person to make public the Zapruder film – at the Shaw trial. The prosecution showed the film several times. In response to objections from Clay Shaw’s lawyers, Judge Haggerty ruled that Garrison could show the Zapruder film as many times as he liked. So it was Garrison who first made the point, and in a court of law, that Lee Harvey Oswald, whatever he was, could not have been the “lone assassin” that the Warren Report depicted him as being. This entry was posted in Presentations and tagged Clay Shaw Joan Mellen on October 21, 2013 by joanmellen.